The Alliance of Women of Southeast Sulawesi supported by UKM Center FEB UI and Citi Foundation on June 15, 2015 held Intensive Advocacy Workshop and Program for micro entrepreneurs. This activity involves the theme "Becoming a Billions of Creative Enterprises". The participants were supplied by Ms. Rahmatia Arqam entrepreneur abon fish Az-Zahra as Citi Winner Micro-Entrepreneurship Award (CMA) 2008 and Ibu Mustika Nur as Bagea cake entrepreneur from Kendari. They will fill the material of the development of micro small businesses with local potential. In the event, micro entrepreneurs will get entrepreneurial motivation by Ms. Mira Indrayani as the Deputy Head of UKM Center of Faculty of Economics and Business Universitas Indonesia (FEB UI). After the Citi Micro-Entrepreneurship Wokshop program will be selected 10 entrepreneurs who will get Intensive Assistance Program for the next three months. The micro entrepreneurs will be trained and guided by facilitators of the Southeast Sulawesi Women's Alliance (ALPEN-SULTRA) who have previously been provided with modules by the UKM Center FEB UI training to assist micro entrepreneurs to develop skills in: 1) Business Planning, 2) Marketing Strategy, 3 ) Simple Bookkeeping, 4) Human Resource Development, 5) Production and Innovation Management, 6) Business Ethics. 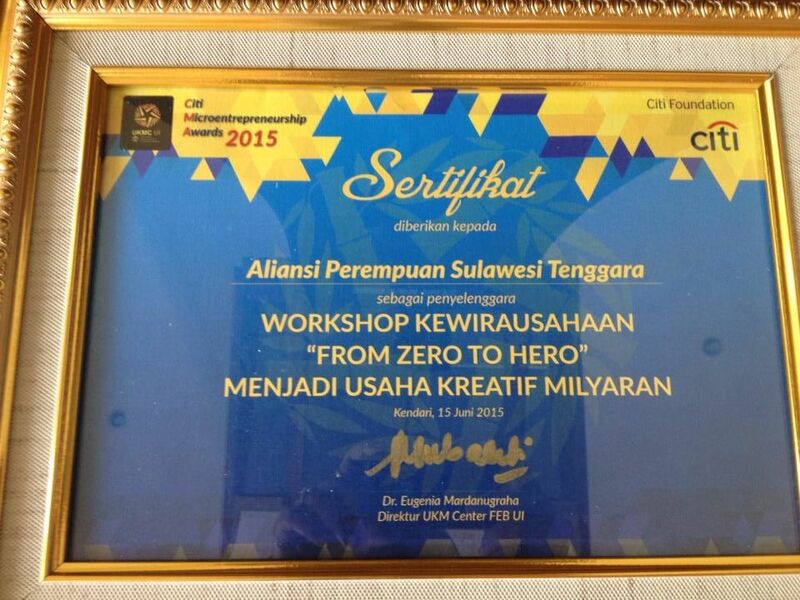 Since 2013 Citi Indonesia together with UKM Center FEB UI has conducted Citi Micro-Entrepreneurship Workshop and Intensive Assistance Program as a commitment and concern to the empowerment of micro business in Indonesia. 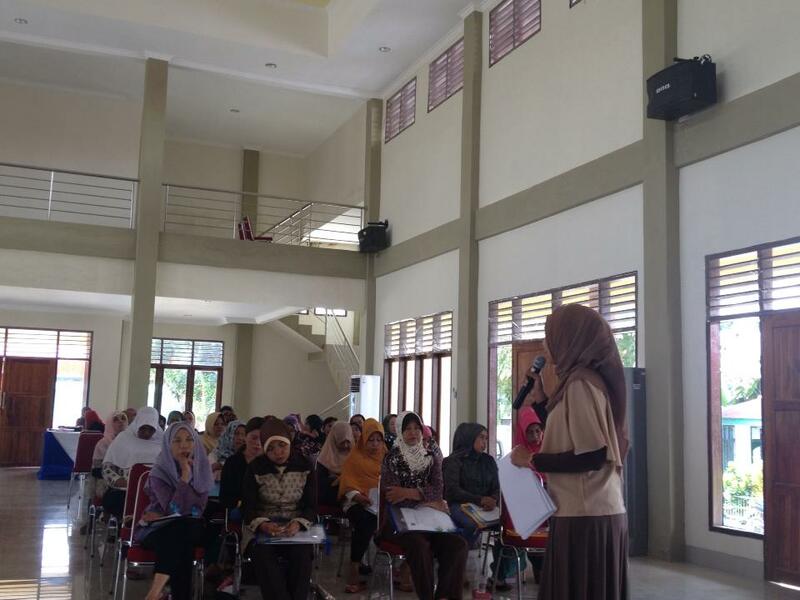 Until now the program has been implemented in 12 locations and fostering more than 500 UKM in Indonesia. In this year, besides in Kendari will be held similar programs in Papua, South Sumatra and West Sumatra.